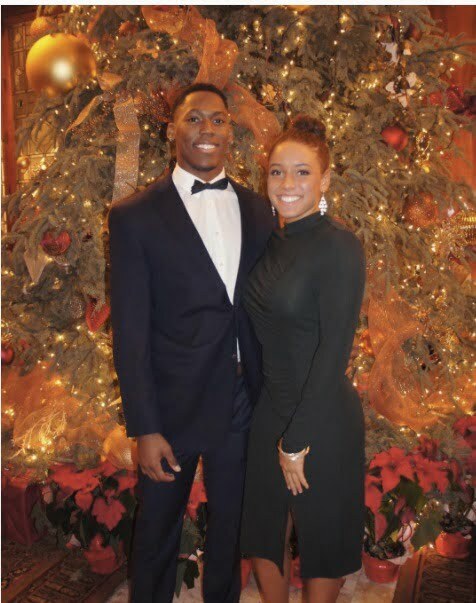 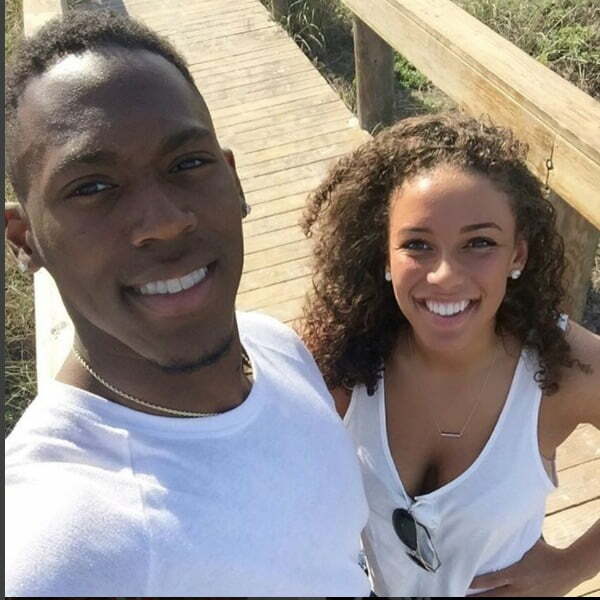 Meet Lexi Carter, this lovely girl is the pretty and clever girlfriend of Wayne Gallman. 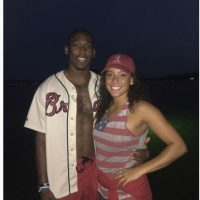 He is the college football running back for the Clemson Tigers at Clemson University in South Carolina. 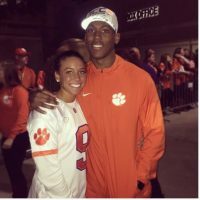 6’1″ Gallman was born on October 1, 1994 in Loganville, Georgia to Battalion Sergeant Major Wayne Gallman Sr. and Felecia Sheard. 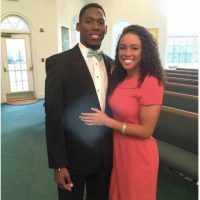 He was three months old when his parents divorced; his dad is a coach at Middleburg High School in Jacksonville, played football at Terry Parker High in Jacksonville and safety at Valdosta State; his mom is a guidance counselor at Bay Creek Middle School in Grayson, Ga.
Wayne lived with his father for a couple of years before rejoining his mom and stepsisters in Georgia where he attended Loganville High School. 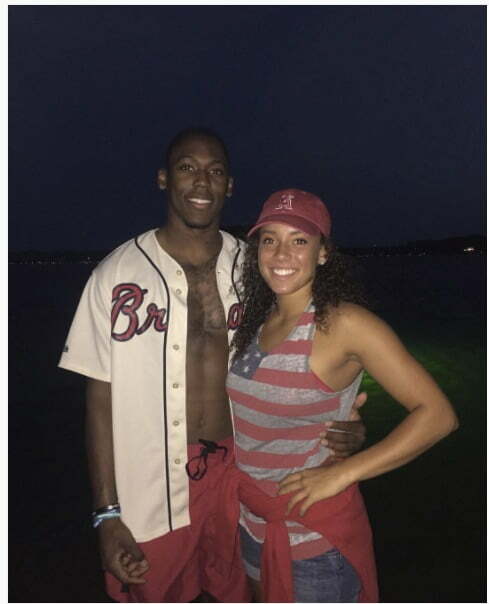 Wayne played football at Loganville under coach Mickey Conn, who was roommate of coach Dabo Swinney at Alabama. 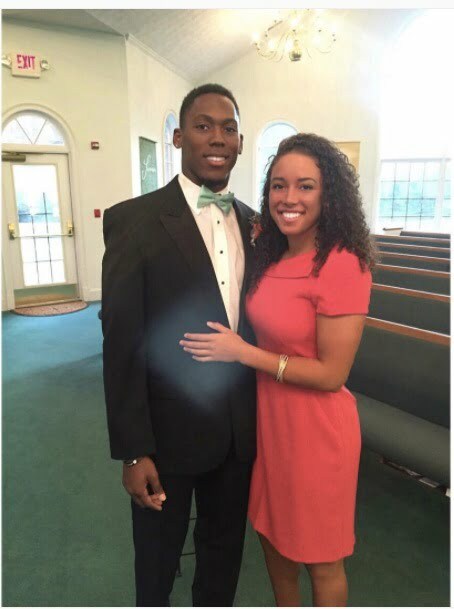 Gallman is pursuing a major in communication studies. 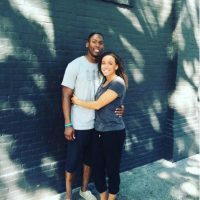 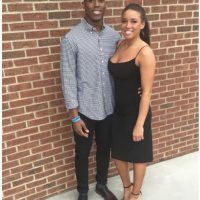 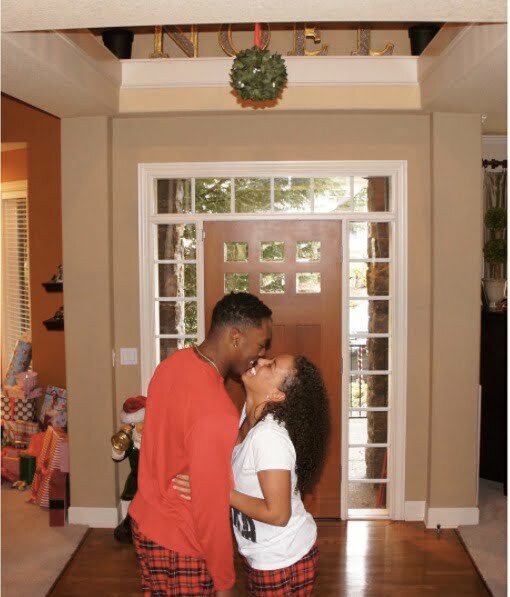 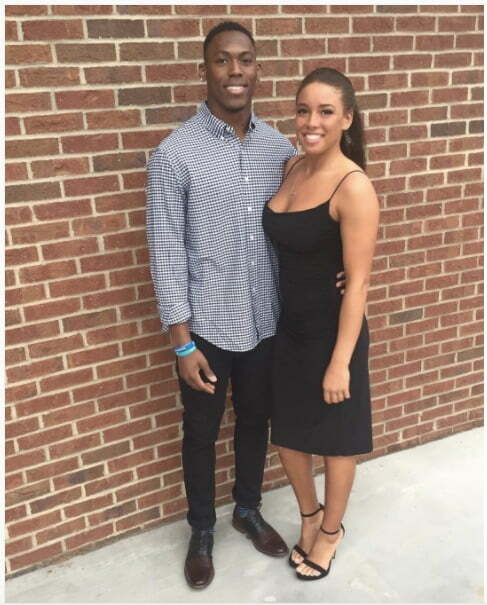 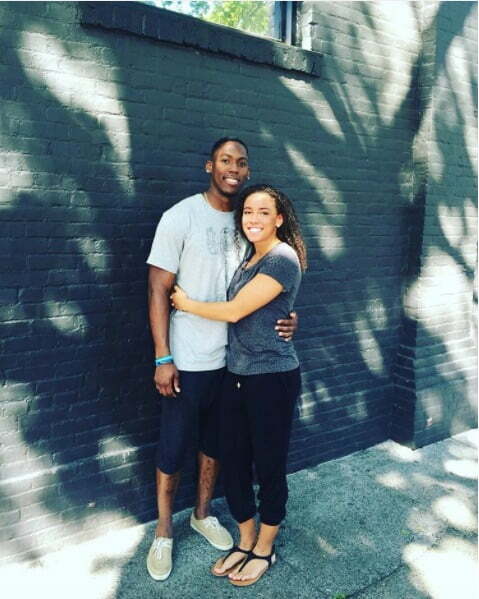 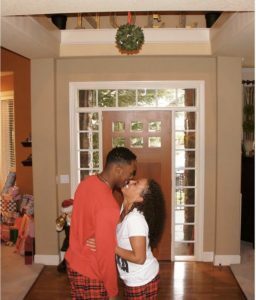 Are you ready to meet Gallman’s girlfriend now? 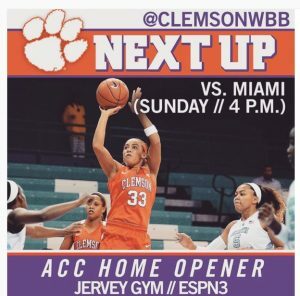 Alexis “Lexi” Carter a basketball player for the Clemson Tigers. 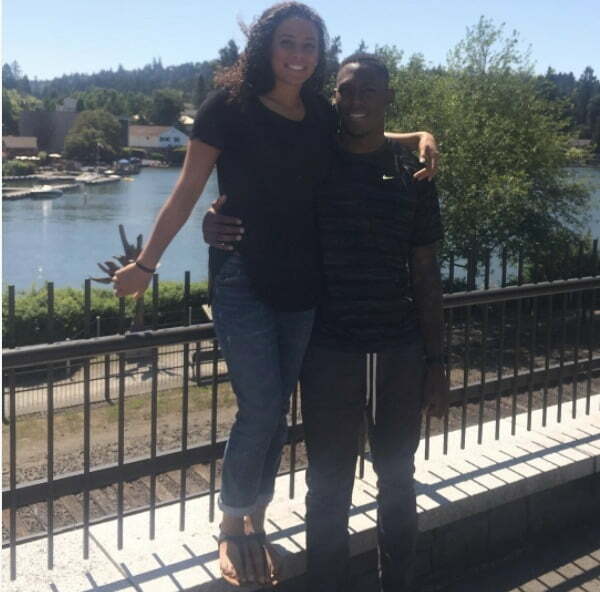 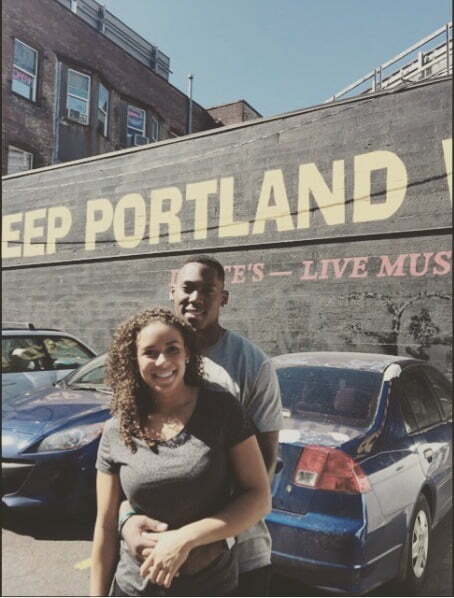 The 5-foot-7 Tigard girls basketball point guard was born in Portland, Oregon. 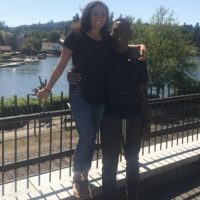 She graduated from Tigard High School in 2014. 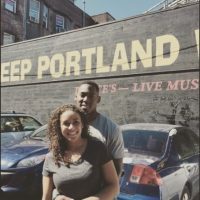 Her senior year at Tigard, Ms. Carter averaged 14 points, 6 rebounds, 5 assists, and 5 steals as a Junior, 16.9 points, 3.0 assists, 4.2 steals. 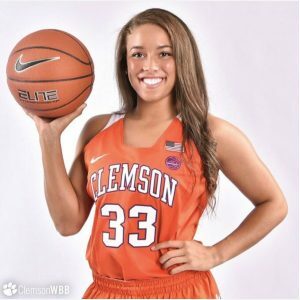 Lexi started playing basketball when she was four, committed to Clemson on November 18, 2013; the same day she celebrated her birthday.